I was so excited when I was approached by lover.ly, now if you haven’t heard of them don’t fret, it’s not some new crazy cheap website where you can get your back to school/college/uni gear from. Instead I had to put on my bride wars cap and scream “YES TO THE DRESS! !” multiple times to myself – if again you have no idea what I’m talking about don’t worry, you clearly have a life (unlike me) and don’t watch nearly ever programme on TLC in your spare time. Enough waffling! Lover.ly was launched in 2012 by a one-time maid of honour and her team of former bridesmaids and groomsmen determined to simplify the wedding planning process.Making it your one-stop-shop for wedding planning where brides and grooms find ideas, people to hire and things to buy. 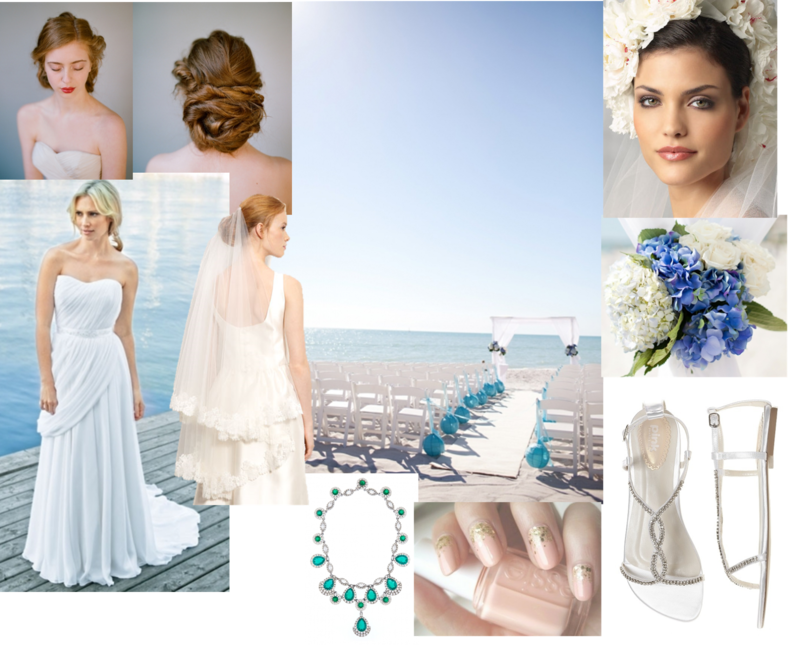 I was lucky enough to be challenged by Lover.ly to style an ultra chic wedding dress from their site with three locations that they provided. 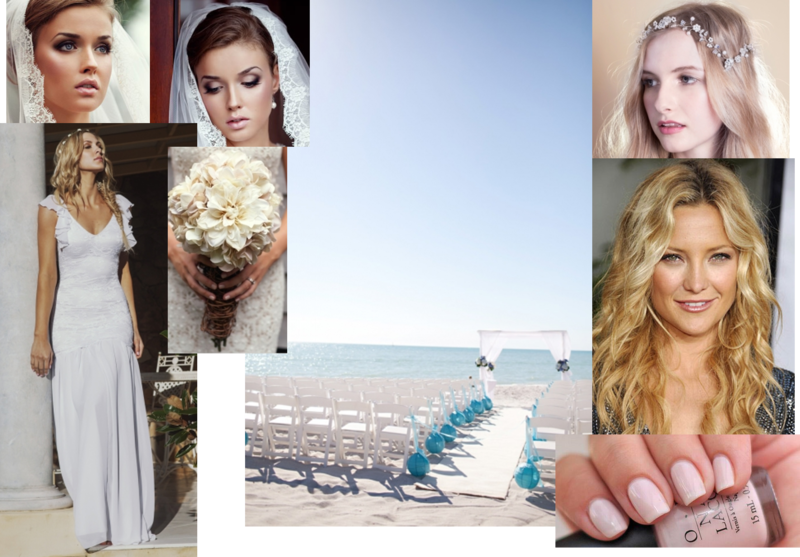 I created a look for each location; Beach Affair, Rustic Chic and City Glam and as City Glam is my ultimate wedding dream I created two looks for my perfect day. I absolutely love each and everyone of these looks. Although not all of the images came from lover.ly, the site is genius and has everything from invitations to flowers to hair styles! 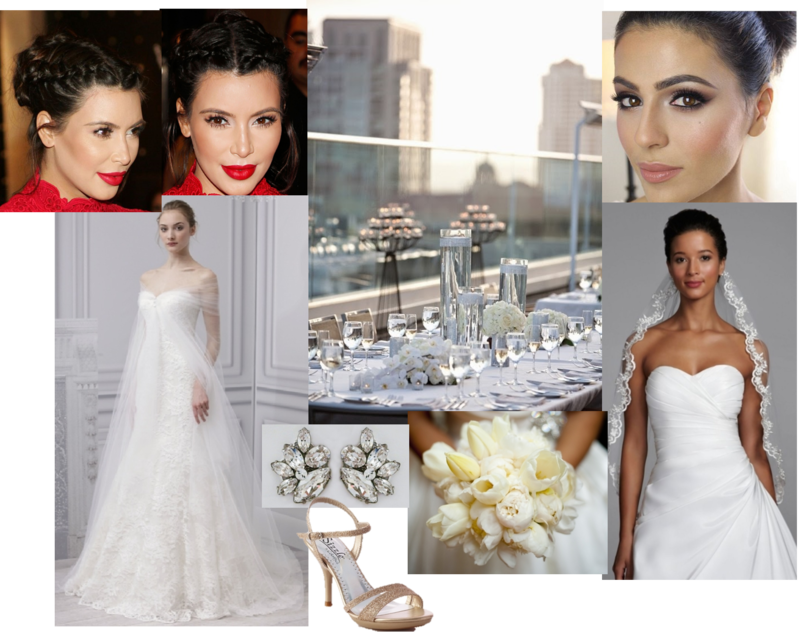 My wedding day may be a long way from now but a girl can fantasise! 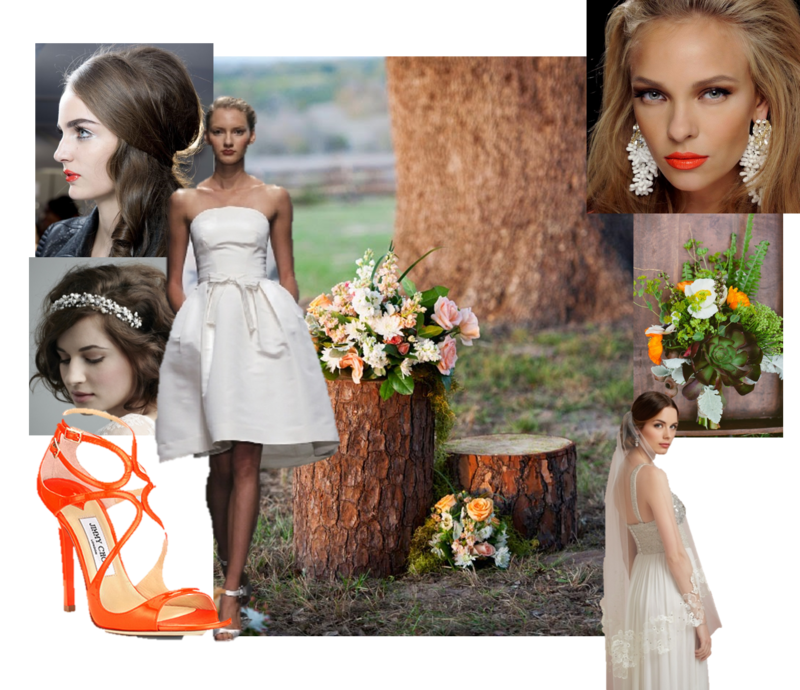 Don’t forget to leave a comment telling me what style and location you like the best and check out lover.ly if you’re planning your big day or just want to fantasise like me AND check out their wedding dresses http://lover.ly/shop/dresses/bride! !